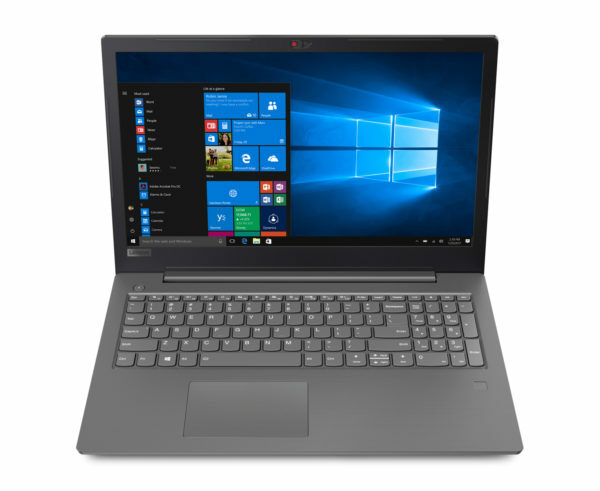 The Lenovo V330-15IKB (81AX00C7FR) is a new, 15-inch, full-screen, 15-inch, full-screen laptop designed for versatile, everyday use. It has a good amount of RAM, a low-consumption Kaby Lake Refresh i5 Quad Core i5 processor, a hard disk with a large capacity, an entry-level dedicated AMD graphics card, a biometric reader or a USB 3.1 Type-C connection. It appears at less than 740 euros under Windows 10. With its anthracite design with a brushed metal finish, it has a discreet and elegant look. Thanks to QuickCharge technology, it can be recharged at 50% in 30 minutes, and at 80% in 60 minutes. 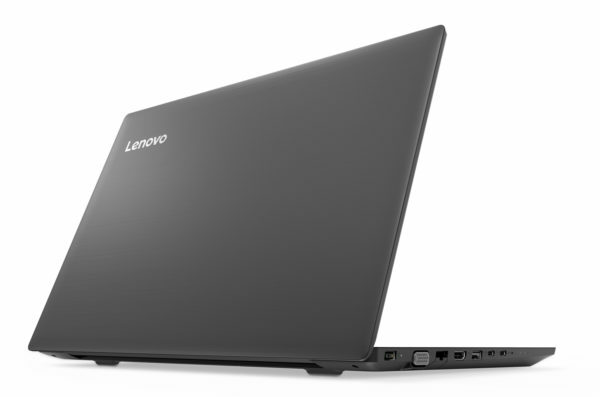 The Lenovo V330-15IKB (81AX00C7FR) is a 15-inch High Definition notebook designed for everyday versatile use. Thanks to its Kaby Lake Refresh i5-8250U Quad Core i5-8250U processor and its 8GB of RAM, this computer delivers good overall performance. In particular, it guarantees faster processing than a Kaby Lake low-power Core i5 under software that takes advantage of the multicore architecture. Equipped with the dedicated card Radeon 530 positioned on the entry-level, this laptop is able to run games not very greedy in graphics resources and of course allows you to watch photos and videos. With its 16 / 9th format, the screen lends itself well to this use. And all the more so that it adopts in parallel a definition Full HD ideal to display High Definition content. Thanks to its antireflection treatment, the screen also offers better visibility than a bright slab in a bright environment. In terms of connectivity, this notebook is well equipped with its HDMI and VGA video outputs convenient to easily connect this PC to a monitor or TV for example, its audio port, wireless modules Wi-Fi ac and Bluetooth 4.1 for remote connections and communications, its 2 USB 3.1 Type-C or its 2 USB 3.0 (USB 2.0 compatible) ensuring transfers made up to 10 times faster than USB 2.0 if you plug in USB devices 3.0. 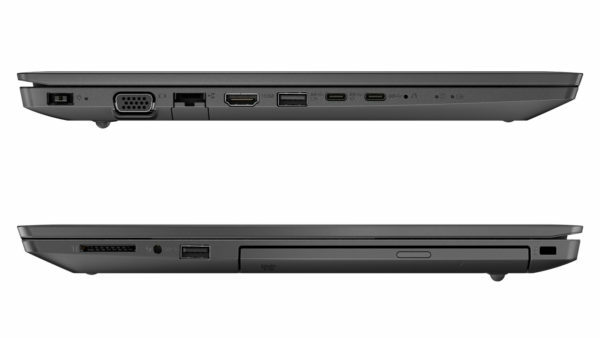 This notebook also benefits from an optical reader becoming more and more rare and a Windows Hello compatible fingerprint reader to identify in a simple and secure way on the system.